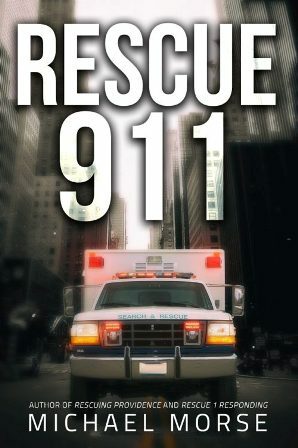 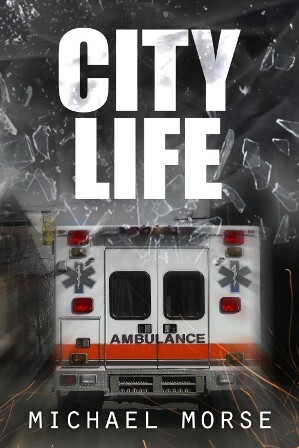 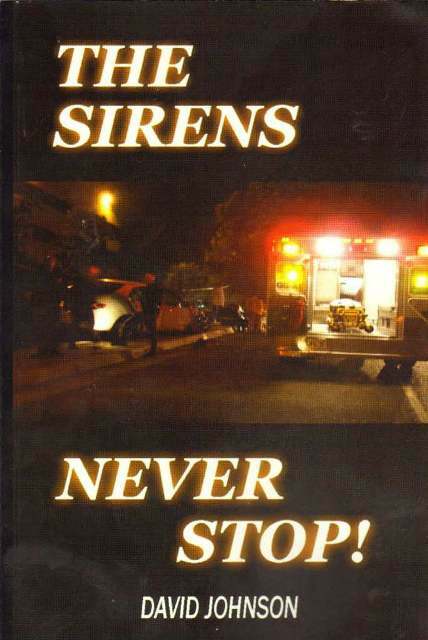 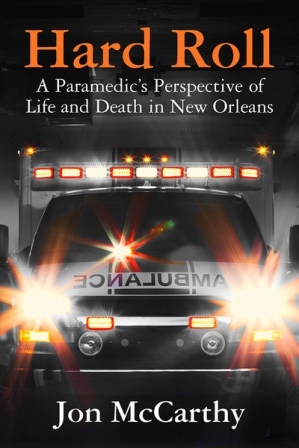 Known as one of America’s most dangerous cities, New Orleans plays host to incidents ranging from the tragic and disturbing to the completely bizarre—and during his career as an emergency medic, Jon McCarthy saw it all. 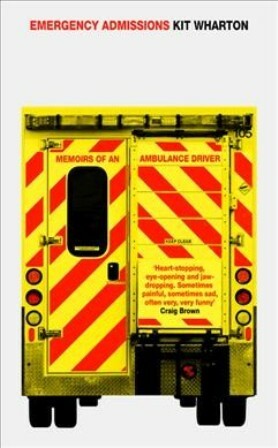 He chronicles some of the most formative calls of his career in this autobiography that reads like crime fiction. 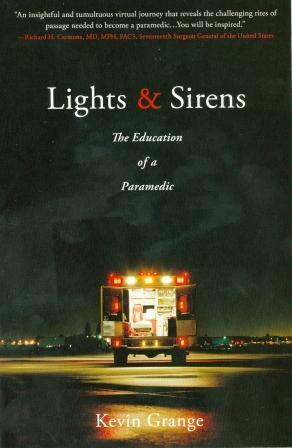 McCarthy demonstrates with detail and clarity that the difficult choice is often the right choice. 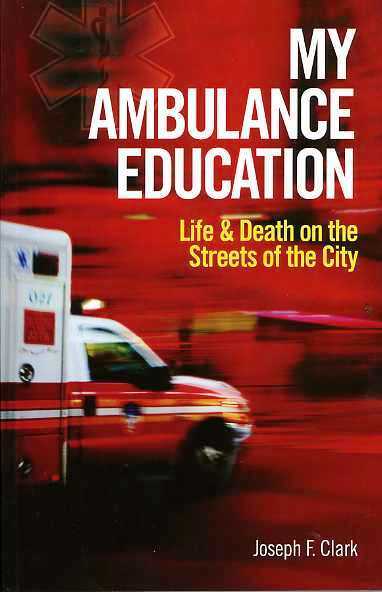 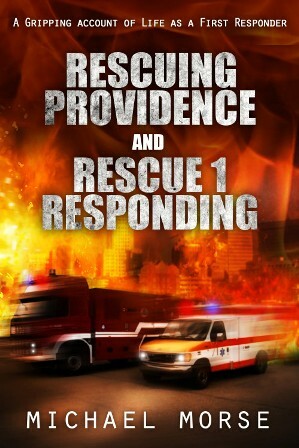 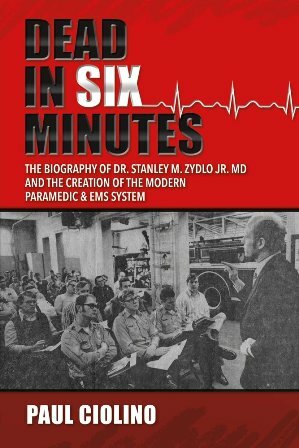 While not for the faint of heart, each entry in this collection provides poignant insight into the bonds between medics and the people and city they serve.